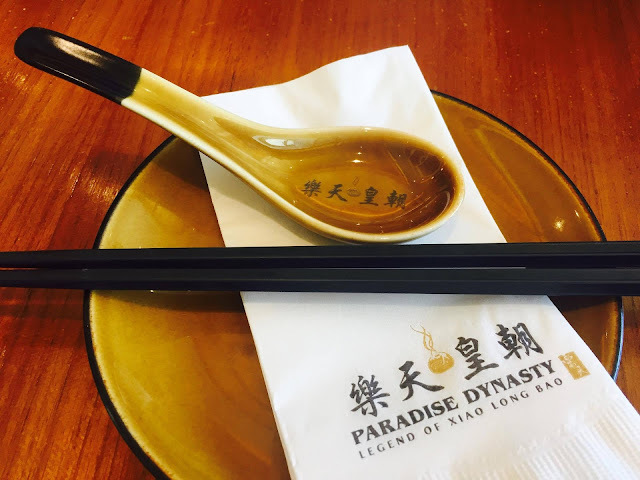 The long wait is almost over, Paradise Dynasty will soon open its doors at The Podium Mall this December. 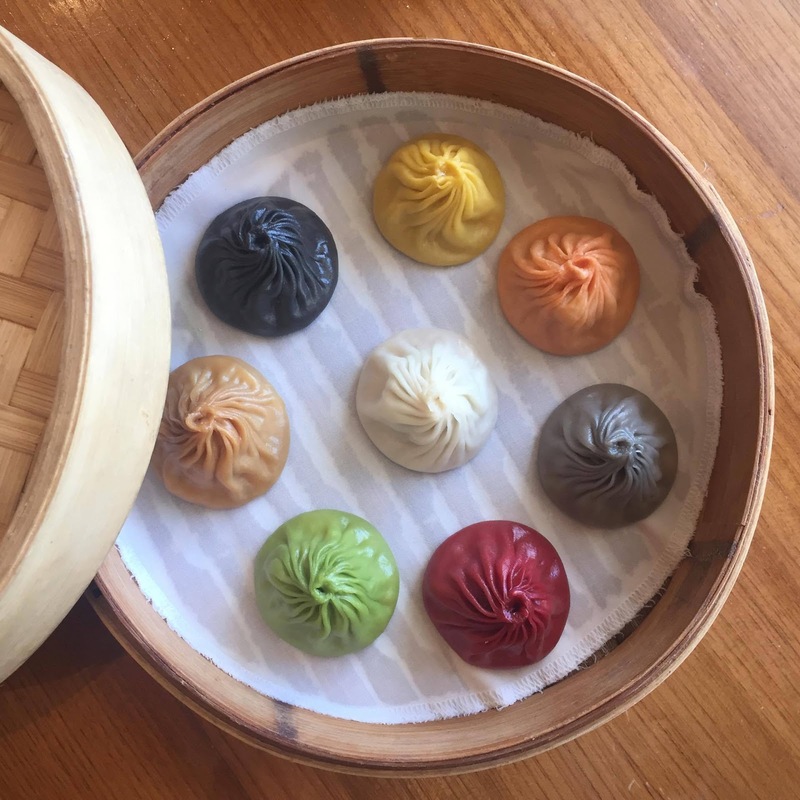 No need to travel all the way to S Maison Conrad to have your fill of its delicious flavored xiao long baos and other equally delightful dishes at Paradise Dynasty. 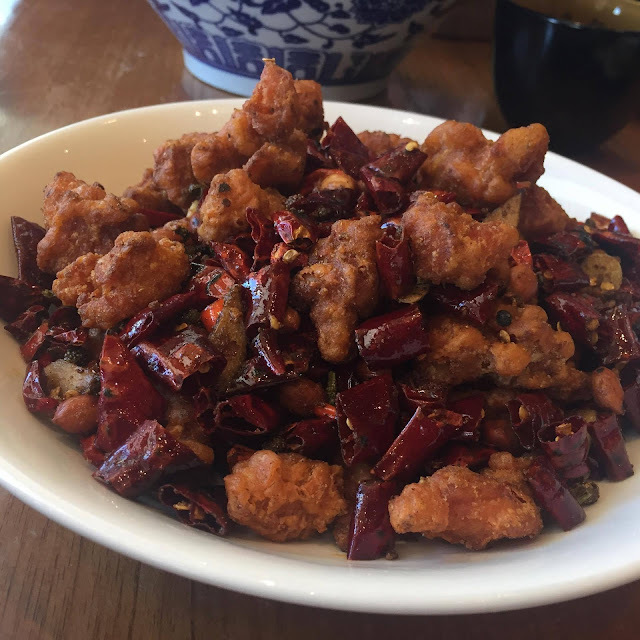 Personally though, I love the Spicy Chicken Szechuan. I always order it whenever we go to Paradise Dynasty. Don't worry, its not that spicy but be sure to eat a lot of rice- hahaha. Kidding aside, this is good as pica-pica. Another thing that I like about this dish is the aromatic chilis! 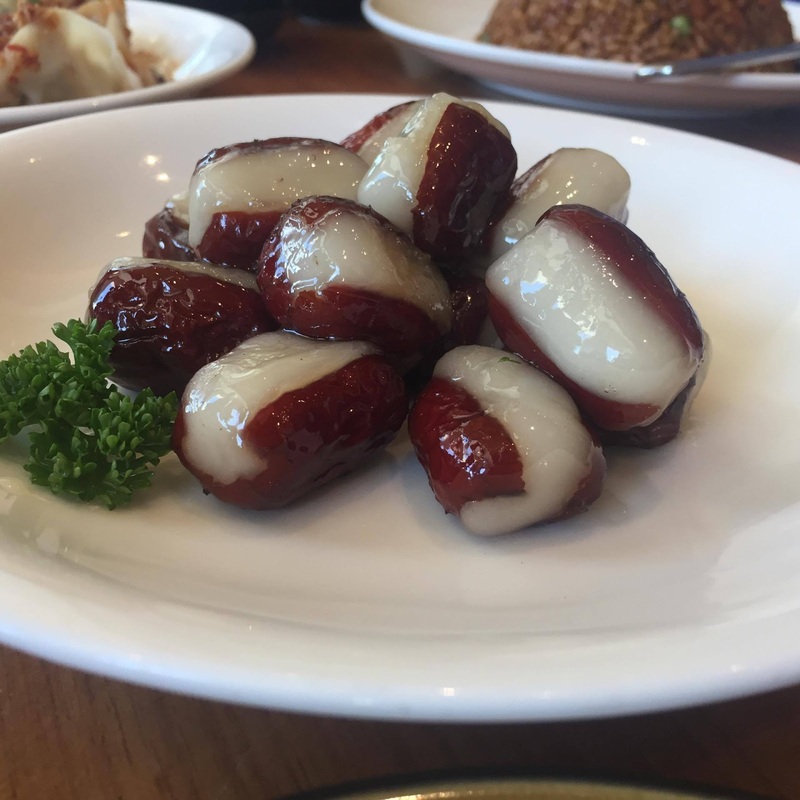 Another favorite is the Steamed Glutinous Rice Stuffed in Red Dates. Sweet and juicy! The first time I ate this, I wasn't paying attending to the menu and I didn't realize that I am eating rice. There's also the Radish Puff that tastes really good. If you love Radish Cake, this is even better. 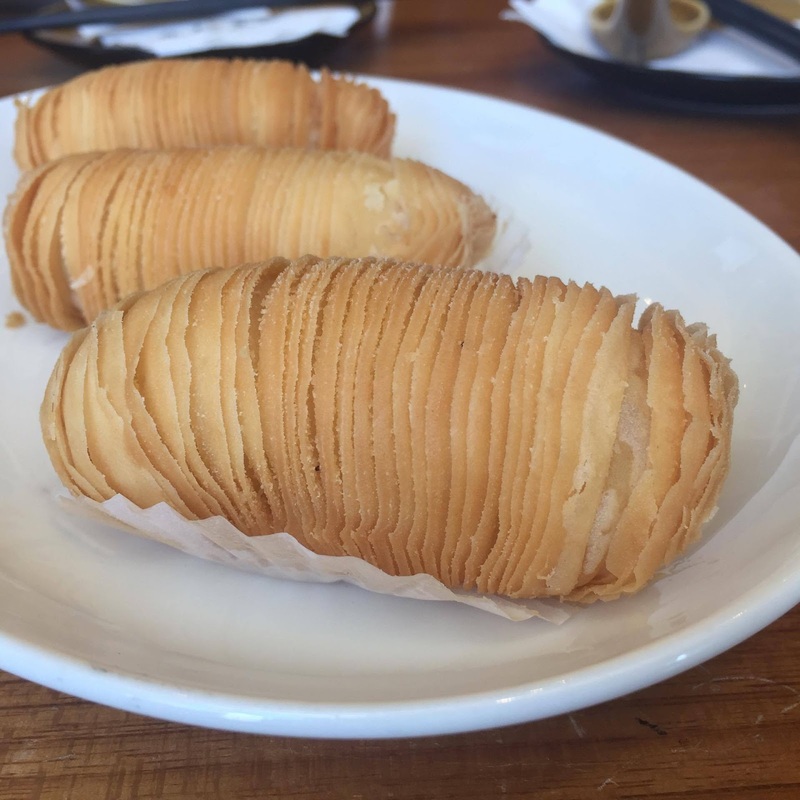 Flaky on the outside, and soft filling on the inside. It doesn't even taste like radish- hahaha. 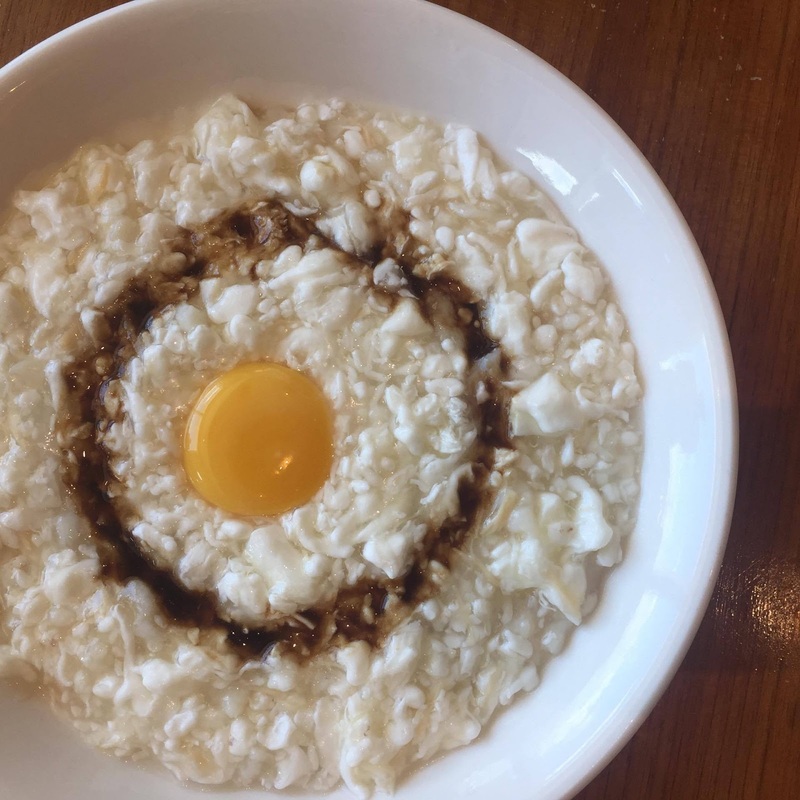 Then there's the healthy Egg White with Fish Conpoy. A bit weird if its your first time to try it but you'll get to enjoy, believe me- I did! Just think about the soft-boiled egg that you pair with Kaya Toast, taste is similar to that. For noodle lovers, I suggest the La Mian with Scallion. They serve it dry with soup on the side. 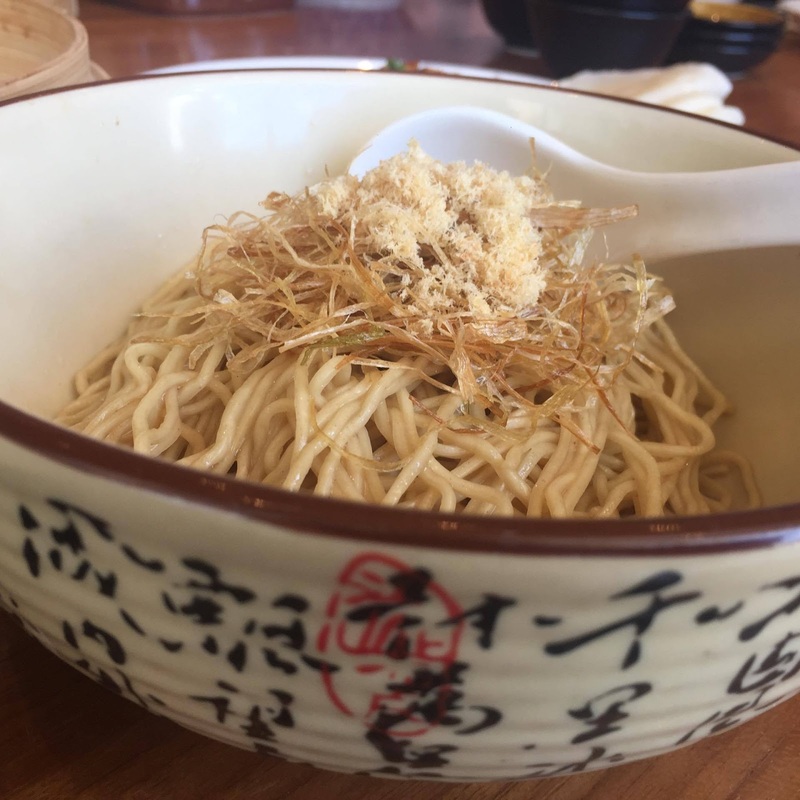 The noodles are cooked al dente- yum! It doesn't have much flavor though but the noodles texture and the condiments make up for it. If you are on a no-rice diet, be sure to order this. 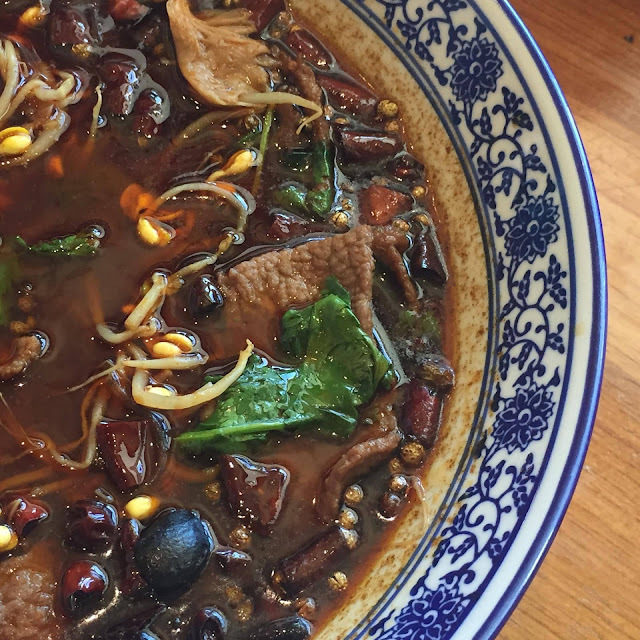 Poached Beef in Szechuan Chili Oil. This is a new discovery but I find it too spicy. Flavorful nonetheless. Water please! The La Mian with Braised Pork Belly is another winner for me. The meat is really, really tender and I love the rich and tasty broth and the al dente noodles. You can add a bit of chili oil to make it more appetizing. 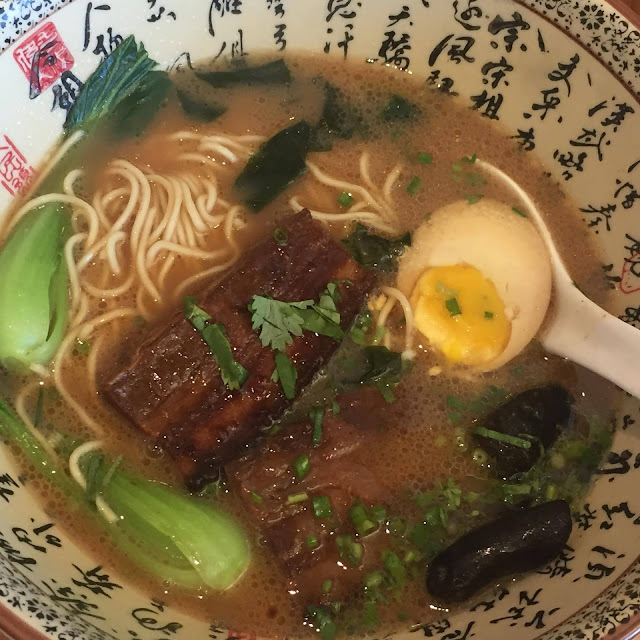 You order this if you are craving for ramen but dining at Paradise Dynasty. 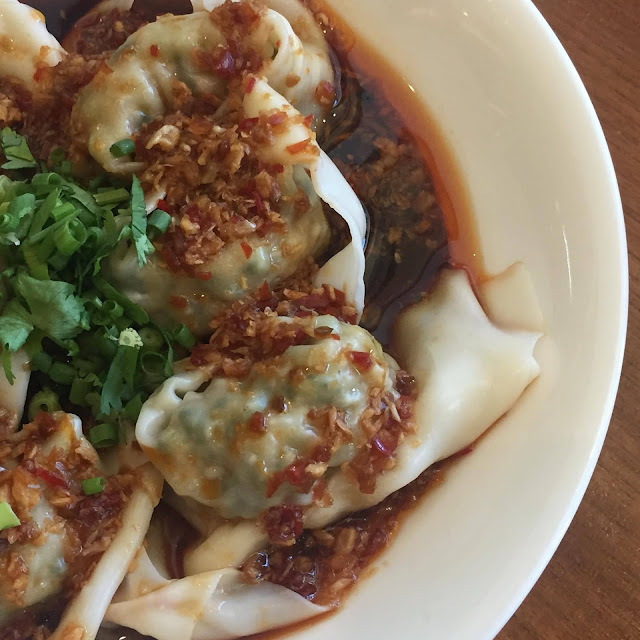 Here's another spicy dish that I like-- Pork Dumpling with Hot Chili Vinaigrette. Best paired with lots and lots of rice or noodles. But its really, really good albeit spicy. What I love about this dish is that you can actually taste that the dumpling is freshly made. Of course, one must not forget to order Xiao Long Bao. There's eight choices of xiao long baos at Paradise Dynasty- Original, Cheese, Black Truffle, Garlic, Ginseng, Crab, Szechuan, and Foie Gras. Personally, I like the Black Truffle, Foie Gras, and the Original.